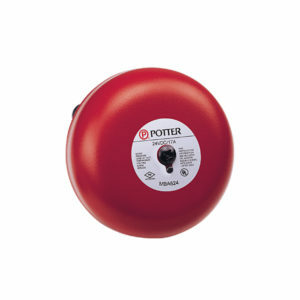 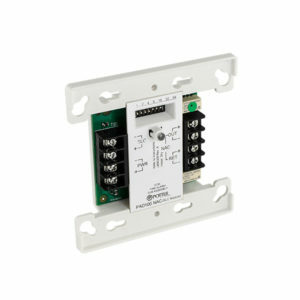 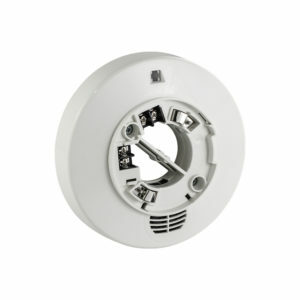 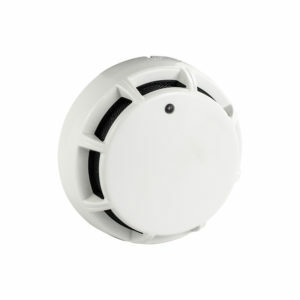 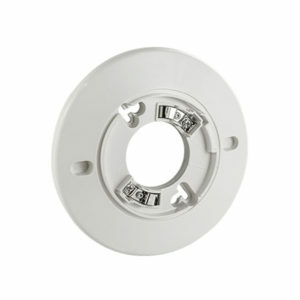 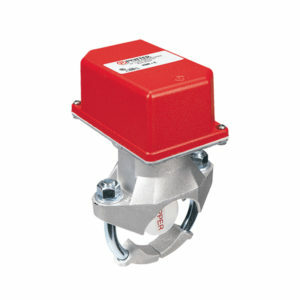 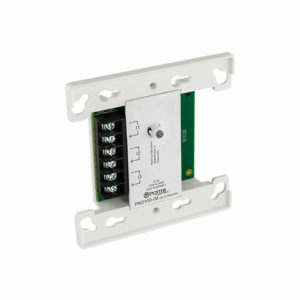 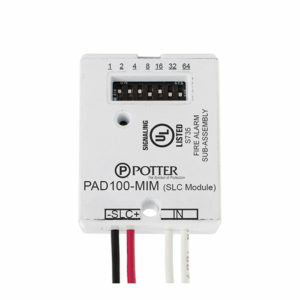 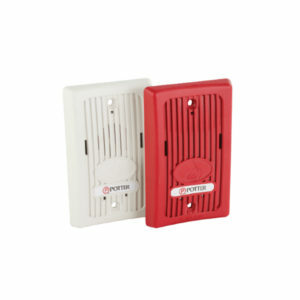 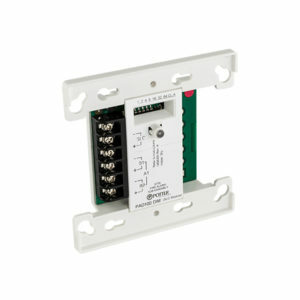 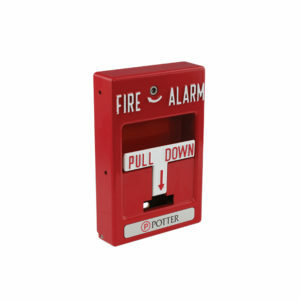 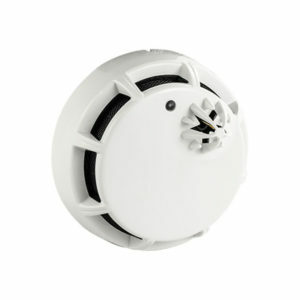 UL Listed Conventional & Addressable Fire Alarm SystemPotter Electric Signal Co. 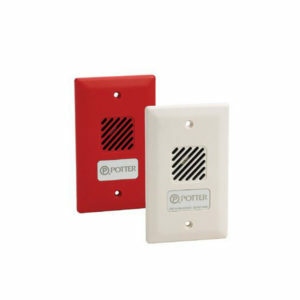 EDGE Technical Solutions is the agent in the Middle East and Africa for POTTER fire alarm systems which includes both Conventional & Addressable Fire Alarm system solutions. 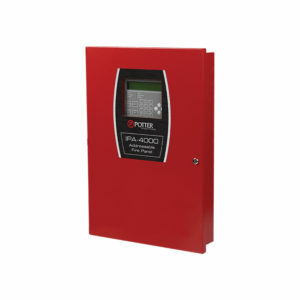 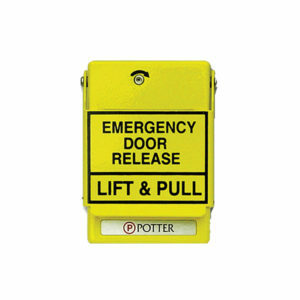 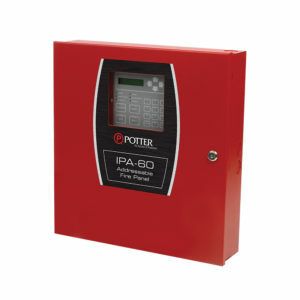 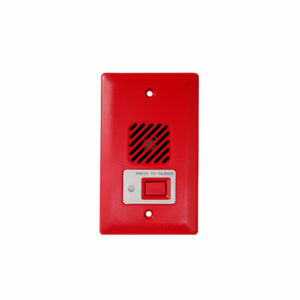 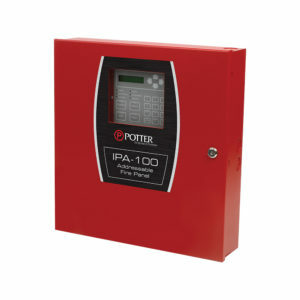 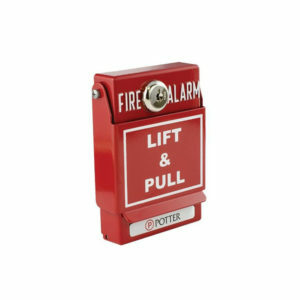 Innovative and market leading designs ensure that POTTER Signal Fire Alarm system always provide cost-effective and reliable solutions to a wide range of fire detection applications.